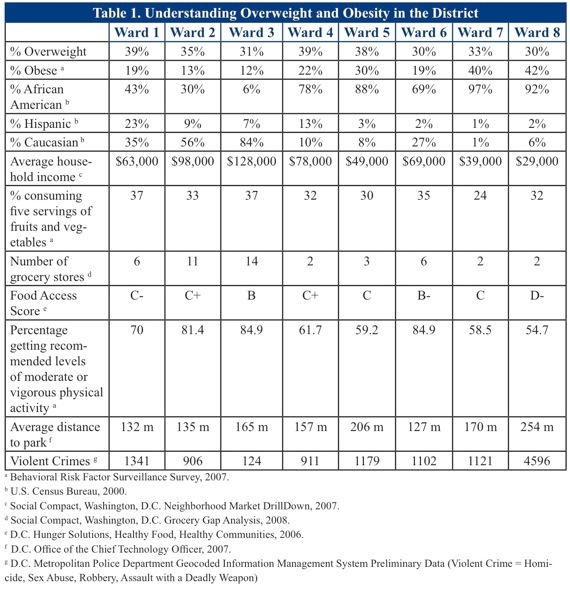 Part I: Do national numbers inaccurately represent Washington, DC’s obesity condition? I happened to run into Holly Potter ( @htpotter ) (Hooray!) who pointed me to collaborative work Kaiser Permanente is doing with SHIRE in Anacostia (in Ward Eight). DC also published an Overweight and Obesity Action Plan that’s very comprehensive, so I am really acknowledging my own lack of knowledge about obesity here. ﻿Once, when I was beginning my use of an electronic health record, I was a covering physician and getting to know a patient in the exam room. As we were talking, she had a noticeable change in her facial expression. As I turned around to look at the electronic medical record behind me (I always kept it open for the patient), I saw the words “MORBID OBESITY,” all caps, visible on her electronic problem list. Her expression made me think that she was not aware someone had added this to her medical record, or at least using these words. I was worried as the covering physician about loss of trust and upset feelings, especially for someone I had just met. I asked about it anyway. “I see you’ve noticed this description of you on your electronic chart. Would you like to talk about this?” I said. A post by Stephen Wilkins on Mind the Gap on September 15 points out data that 61 % of obese adults had never been told by a health professional that they are obese. While it’s not ideal that a patient find out what their health professional is thinking/writing about them from an electronic chart displayed in an exam room, better they find out and have the ability to start a conversation than never find out, as is the current state mentioned above. If a PHR and EHR were in place, a doctor would ideally involve the patient in noting a weight concern in their chart, because they know the patient would see it (or had the potential to see it) either in the exam room or outside of the medical office. Right? Right. Blood glucose, often talked about this space, was ranked higher by physicians than patients as a desired tracking item; both physicians and patients agreed on tracking weight. 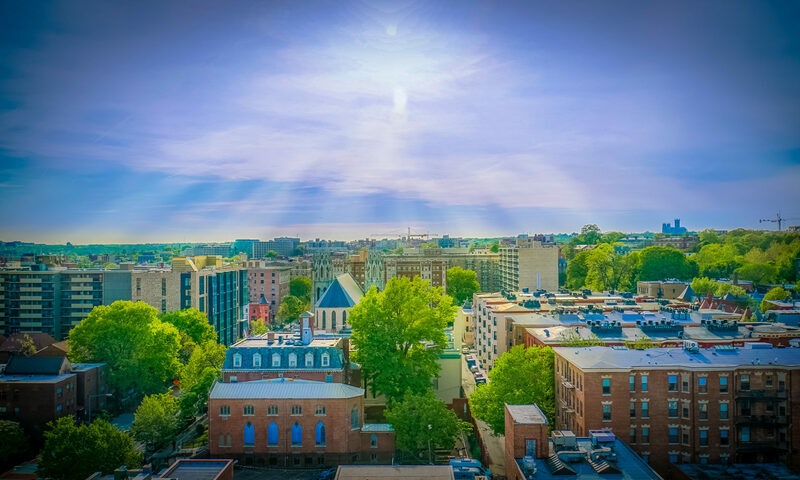 Let’s consider an EHR implementation in Washington, DC “complete” only when patients can see the data, and use it to organize and prioritize their strategy for total health. Where I came from, an EHR implementation wasn’t considered “started” unless patients had access to their health information, so I’m lowering my expectations…. 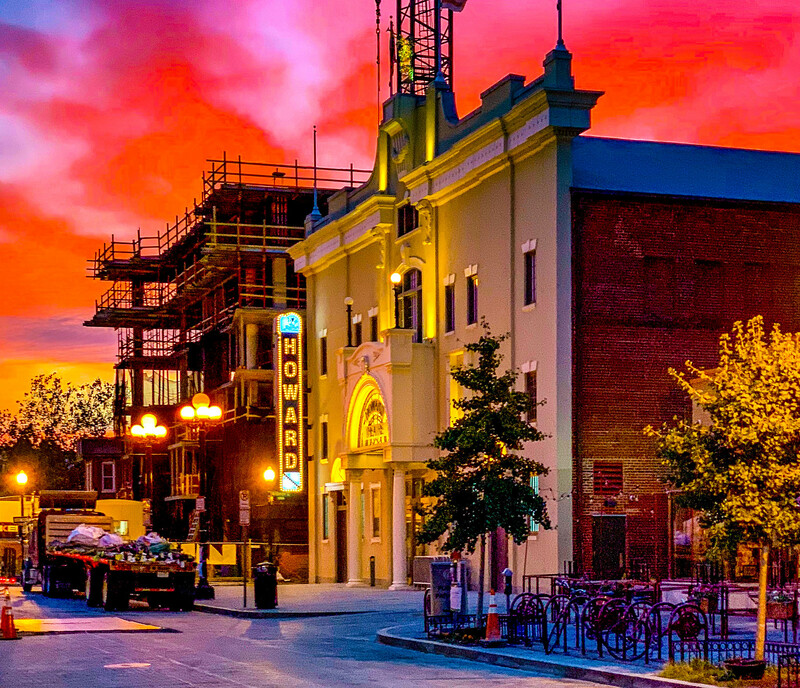 If there’s a question about the $29,000 income in Ward 8 or issues regarding online access for this population, post a comment below – we’ll figure it out together. (a few words come to mind – Mobile, Libraries, Family members, ﻿the impact of knowing the record will be shared changes the level of accuracy/sharing). Page 48 of the ﻿Overweight and Obesity Action Plan plan has a list of community stakeholders (page 48). Health Information Technology Regional Extension Centers didn’t exist when the plan came out in May, 2010, so DC’s REC is not listed. I am sure this is not a complete list of all of the organizations working on this problem; at the same time, I notice that a lot of health care providers/systems I know are not listed. There are some very innovative organizations on this list, so when others join, they will be in good company. One example on the list is Safeway. I’ve posted about Safeway’s efforts to make our food purchasing data available to us online; it’s very impressive, but it’s not connected to the health care system (yet). Develop and implement evidence-based core measures for primary care providers that address assessment, prevention, and management of overweight individuals. Engage the school health nurse or other school health provider in facilitating health promotion classes, providing case management, and providing direct nursing services to District school children. Revise health benefit packages to provide reimbursement to physicians who document the use of core measures related to overweight and obesity during patient visits. Provide Medicaid, Medicare, and private reimbursement to health professionals and institutions offering evidence-based weight management through nutrition and physical activity. Incorporate Quality Measures of Performance related to prevention into health plans available to District residents. I think the plan is at a sufficiently high level that it doesn’t detail what the measures are or how to leverage the investment of health information technology. Also, could our community get inspiration from programs like Take Care New York, which so impressed me when I went to visit 3 years ago? It goes by the acronym “TCNY” and includes measures for health improvement and actual interventions that are integrated into electronic health records as part of the city-wide Primary Care Information Project (which I visited in 2007). What’s our version, our “Take Care DC” – “TCDC” as it were? 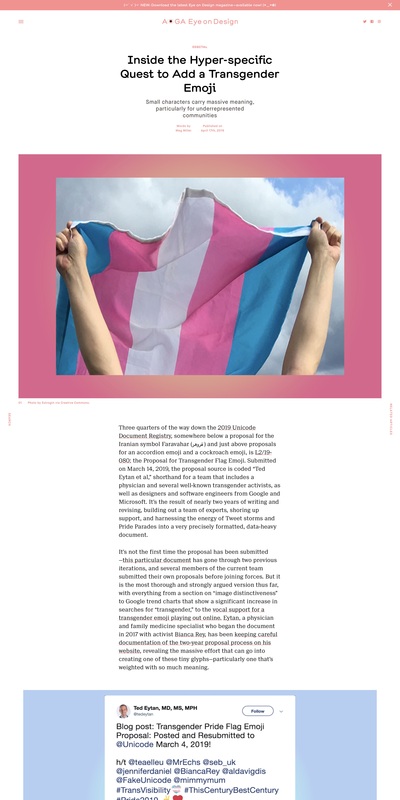 Could activities that promote awareness and maybe some social activism be embedded District wide through the avenue of the EHR implementations (the ones that won’t be finished until patients can access them…). 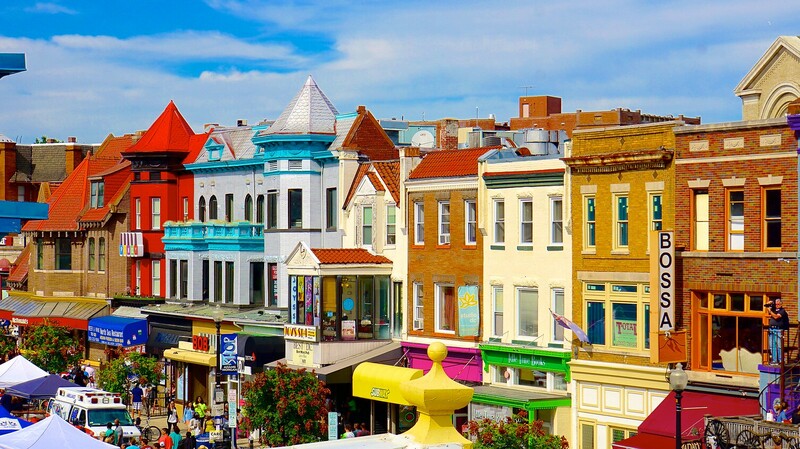 I’m no longer comfortable referring to Washington, DC as “third skinniest” any more. I am very comfortable with the fact that the people and organizations working in and on health information technology are a social, innovative, participatory group. Let’s see if we can make something remarkable happen for health as well as health care! Below is a bonus table of data to get the creative juices flowing. 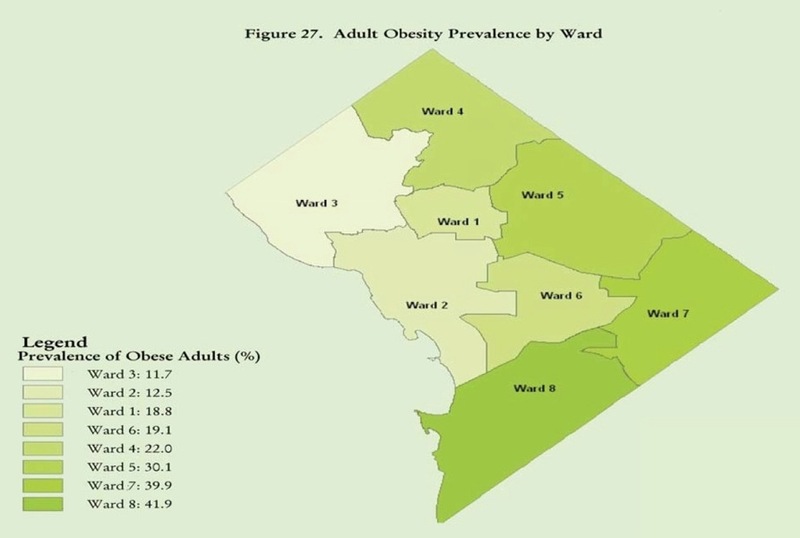 ﻿From: Understanding Overweight and Obesity in the District, Washington DC Obesity Action Plan, p. 14. So just imagine the incredible study that could be done if you did Susannah's study on chronic diseases and internet connection for each of the wards. Not a mashup, but a real study. I think it would validate many of the assumptions we have about health AND medicine and Internet use.